Thank you for seeking our books in so many ways—through brick and mortar stores, online, and in libraries. Thank you for enjoying these stories in all their forms—as digital books, paper books, and audiobooks. We wanted this letter to be brief, but the topic is complicated. There is so much misinformation to correct, we wound up taking it point-by-point. New York Publishing once controlled the book industry. They decided which stories you were allowed to read. They decided which authors were allowed to publish. They charged high prices while withholding less expensive formats. They paid authors as little as possible, usually between 2% and 12.5% of the list price of a book. Buy the print-digital bundle and save, save, save! Amazon Kindle MatchBook is for authors with both ebooks and paper books. The concept is smart, allowing buyers of the print versions to get a dramatically reduced rate on the ebook sale to go with their purchase. Reader gets paperback and ebook. Author sells paperback and reduced ebook together. Amazon sells both print and digital copies of the same book. Cha-ching! Sounds like a free bag of chips with a sandwich order. The idea offers price incentive to purchase a new paperback or hardcover, which typically cost quite a bit more than their ebook counterparts. The idea also encourages digital reading to people who are used to buying print. Could it be aimed at converting traditionalists? 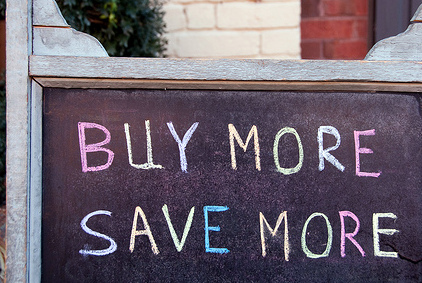 Bundling sales, a good idea to sell more books? What do you think? 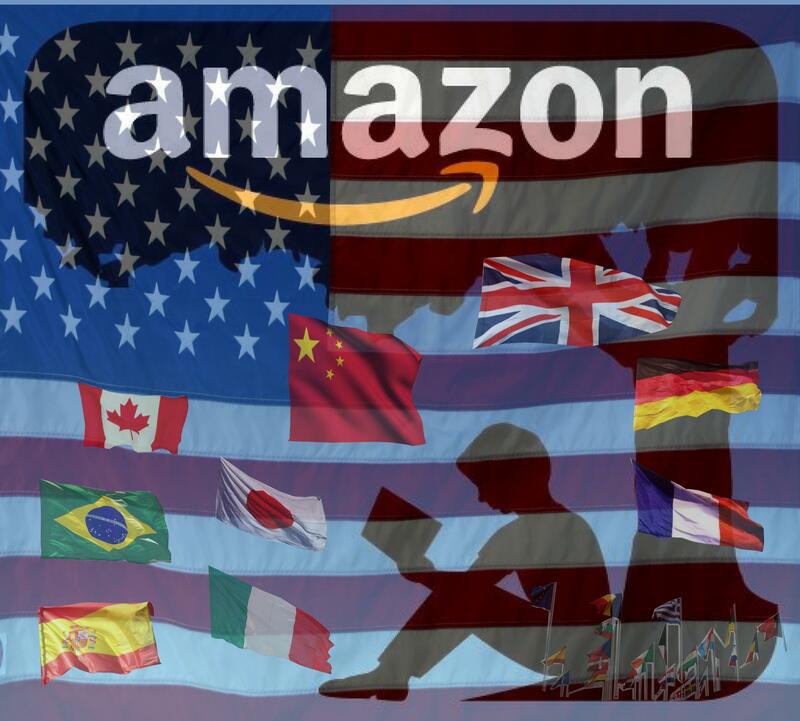 Amazon Author Central to More Foreign Countries? It’s a global company selling books to worldwide readers. If you’re an author, you probably do it for the USA branch and maybe the UK’s but not at other foreign sellers. Oversight? Could be a missed opportunity; an Amazon Author Central profile helps sell books anywhere. English is the most common 2nd language in the world, and that profile page is the platform to link readers to your books, bio, photos, video, tweets and more. Don’t believe it helps? My books sell better in France and Germany, which have author profiles enabled, than they do in Spain and Italy, which do not (yet). Perhaps there’s another reason, peut-être pas. Besides the potential for a direct sale, it can assist with social media connections, website visits, Twitter followers and more from citizens around the world. Since networking is vital to an author’s platform, this is untapped potential on a global scale. Imagine your books taking off someday soon in India for example. What a nice thought. What about Italy, Spain, India, Canada, Brazil and China? Those presently do not exist but should soon. India could be huge–over 125 million Indians speak English and a fair percentage must read it. Even Amazon China should be on the radar for author central profiles. Does it really matter in countries where people speak other languages? Because English is the most common non-native language in the world gaining more readers every year–you will sell more ebooks with an author profile filled out. Yes, it matters. All of the locations allow links to your books and biography to the author page. For the USA profile, you can add photos, videos, Twitter updates, Blog feed and Events. The UK, Germany, France and Japan profiles do not support Blog feed but do support photos, videos, Twitter updates and Events. I asked Amazon when more foreign countries will enable Author Centrals (Italy, Spain, India, Canada, Brazil, China). Their response was, “Although many of our international sites have Author Pages, we look forward to adding more in the future.” Vague? Sure, but bet on it happening sooner rather than later. Your thoughts? Have you sold books in foreign countries? If Amazon is a global monopoly, does that cause concern or appreciation for methods to enable more sales? Let us know in the comments section. The video tutorial shows how to build your profile page at current locations. Share this post with an author you love.